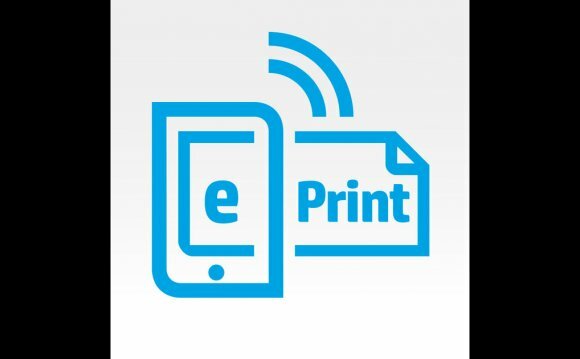 The HP ePrint App creates printing from your own iPhone, iPad or ipod itouch easy, whether you're at home, at work, or on the road. • Print papers, photos, or content effortlessly off their applications. Merely share content and choose the HP ePrint software to enable publishing. 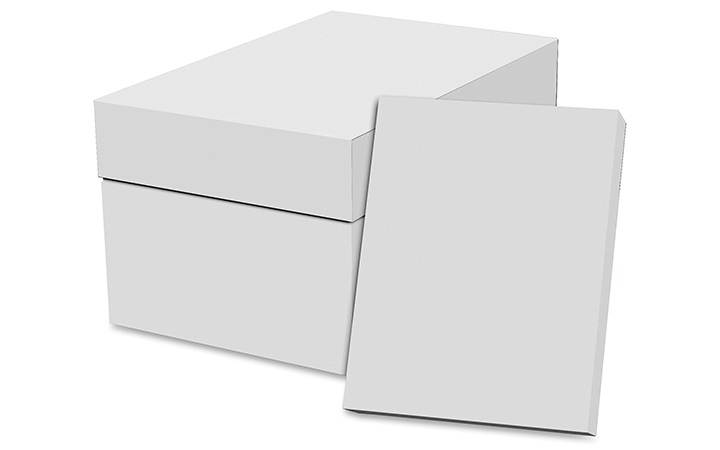 Choose and print pictures and content from cloud via Evernote, container.net, Dropbox, and more, and via your mail plus the internet. Supports most top file kinds (Microsoft Office documents, website pages, e-mail accessories, pictures, PDF and text files). Thinking about checking content to your phone? Install our partner app, HP AiO Remote! Solution works with PCL5/6, PCL3, PCL3GUI printers (HP and non-HP). use of HP ePrint application at cellular print areas needs independently bought wireless websites. Availability and cost of printing differs by mobile print location. Public Print Location program supply in US, Canada and select countries in europe. - We enhanced the printing settings and picture version to make it easier and more straightforward to accessibility and use. - A completely redesigned web page range choice." We have an HP Officejet 8600 in the office and my computer happens to be down. While IT sorts that out, I was seeking ways to print styles from my iPhone 6s w/ more granular control such edge less printing and non-scale printing for comps. This app delivers. Only wish had been so it offered much more paper options once the desktop driver does, but I gotta say this application stored the day and permitted us to output the comps I needed without a visit to FedEx or any other copy shop–all from my iPhone. Best publishing app I find to date. Only if my Canon Pixma Pro I want to understand this finely tuned from ease of my phone! I shall purchase anothe 8600 the house because this app helps make the workflow so damned convenient and with no need to fire up my laptop computer for standard images, text production, passes or seats, etc! I expect you'll manage to just tap & hold on tight one thing to print it. The way this works now, i need to include my e-mail account towards ePrint software and printing after that instead of merely printing through the phone's integrated mail, or perhaps the browser, or perhaps the pictures software. How come here all this replication of existing functionality as opposed to merely incorporating a print choice to current applications? It is irritating as I currently have a number of mail accounts on multiple products that I'm obligated to re-add within the ePrint application, never mind that we curently have a preferred browser (Chrome) with all the page I would like to print available inside it - rather, i need to duplicate the Address, near Chrome, after that browse towards ePrint app, go directly to the web browser, and paste the Address within. It really is too many extra steps for what is meant to be the capability of publishing from my smart phone.